Sorry! 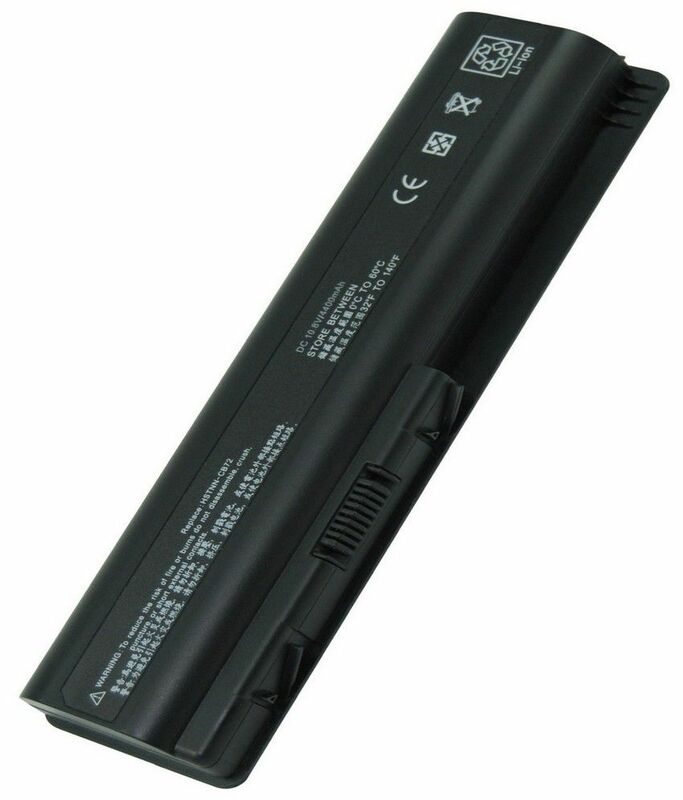 Arb Hp Hstnn-ub72 Compatible 6 Cell Laptop Battery is sold out. 3.5 4 1 (3.5) 4 Ratings 1 Review Have a question?